As digital transformation progresses, the business market is seeing a major shift in customer experience and support. As part of human nature, consumers are ever-evolving and there is a need for companies to keep up. To do so, industry leaders are turning to the predictive solutions offered by artificial intelligence (AI) to analyze consumer behavior. By understanding the connection between AI and consumer habits, businesses can tailor their products and services to better fit customer needs. Artificial intelligence provides meaningful insight into customer behavior with sophisticated analytics and machine learning technology that can effectively identify patterns in human behavior. This is achieved by combining human and technological elements, as AI needs both forms of intelligence in order to predict future actions that affect business outcomes. By utilizing this advanced technology, companies can focus their strategies based on the data they find, which helps create a more personalized experience for customers. Companies are not able to compete in today’s business landscape without a strong solution for mining unstructured feedback and finding meaningful insight into the customer experience. In an emotional and intent analysis, businesses can use advanced machine learning to identify emotions tied to particular experiences and intent behind feedback comments. This is then quantified into a data pattern that practitioners can track. Companies also need a solution that collects both structured and unstructured feedback to recognize patterns in consumer habits. Using AI to determine segment patterns is particularly useful for seeing trends within an organization that can further impact business success. 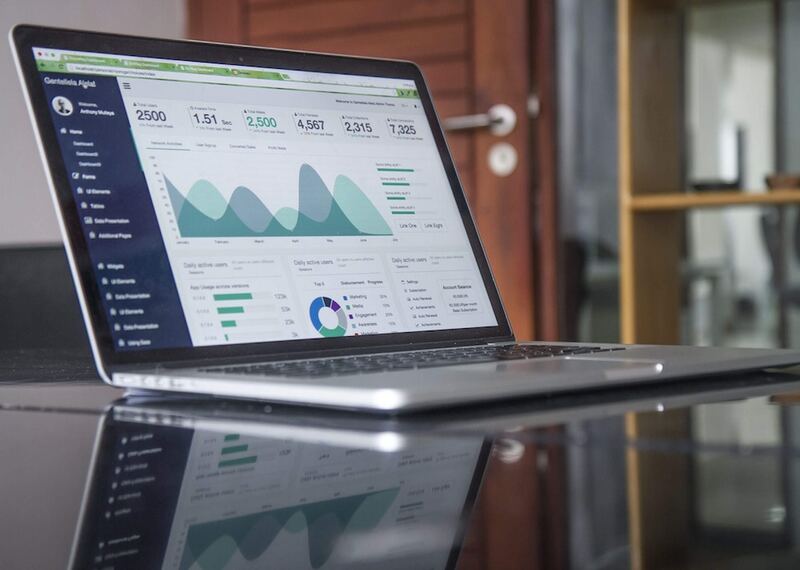 The main goal for any business is to utilize a predictive model that can quickly and effectively recognize crucial attributes in past customer experience data that affect business outcomes. With this, one can use these data points highlighted in the consumer experience that will likely cause future action. This helps businesses predict how a customer will act if a certain experience occurs.